Curiosity has its own reason for existence. One should never stop questioning. There are so many natural and man-made miracles out there and one must spend time contemplating the mysteries of eternity, of life and of the marvellous structure of reality. A child is no different. In fact, children are known to be more experimental and curious than the adults. Taking advantage of the same, Puffin has released a new ‘travelling’ series in which the author, Sonia Mehta, takes the children on a road trip to Indian cities. 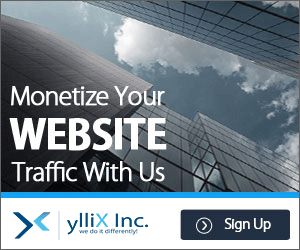 These tours are done city by city and they are not limited to tourist attractions. Right from the daily life, nightlife, shopping hubs, eating joints to famous monuments, historical landmarks, city’s history, transport availability and festivals- these books cover a large variety of things that are needed to understand the life and culture of any city. Using first-person narrative and imaginary characters- Mishki, Pushka and Daadu Dolma, the author begins with the introduction to the history of the city and goes on to discover some of the most common and also the most uncommon places. New Delhi is known for its historical events- the rule of different dynasties and the circumstance that led to the naming of this city as ‘Delhi’. Without being monotonous at any point, this book covers all these aspects in short paragraphs backed by rough yet colourful illustrations. What I liked the most about this book is that it has a puzzle or a brain teaser at the end of every chapter. We generally find it difficult to explain the topographical location of a city to the kids. Well, the author wins this battle too. She uses the terms like ‘Delhi Triangle’ and ‘The Ridge’ to capture the attention and explains in short sentences- just enough information for young kids. 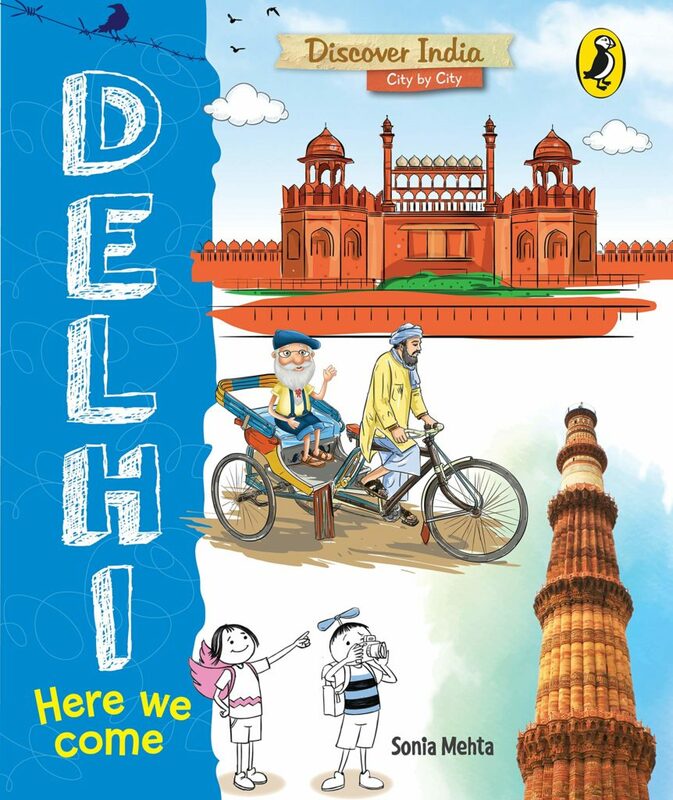 Discover India- Delhi is a well crafted and well-designed book that will allow young children to learn about the people, their lifestyle, the city’s climate and the other necessary facts. Do we know how the city of vada pav came to be known as Mumbai? If we don’t, then it is time to make our children aware of this because we wouldn’t want them to be clueless when they ask themselves a similar question later in their life! ‘Discover India- Mumbai’ is a part of the Discover India series which aims to explore each city in detail. Without being monotonous at any point, this book covers all these aspects in short paragraphs backed by rough yet colourful illustrations. What I liked the most about this book is that it has a puzzle or a brain teaser at the end of every chapter. Mumbai’s rich history and its Portuguese connection form the starting point of the story. Following this, the author goes on to describe the rise in business and a decline in space in this city. Modes of transportation, geographical location, and presence of water bodies, eating joints, shopping hubs and festivals- all of these have been described. It is interesting to know facts about a famous metropolitan like Mumbai. 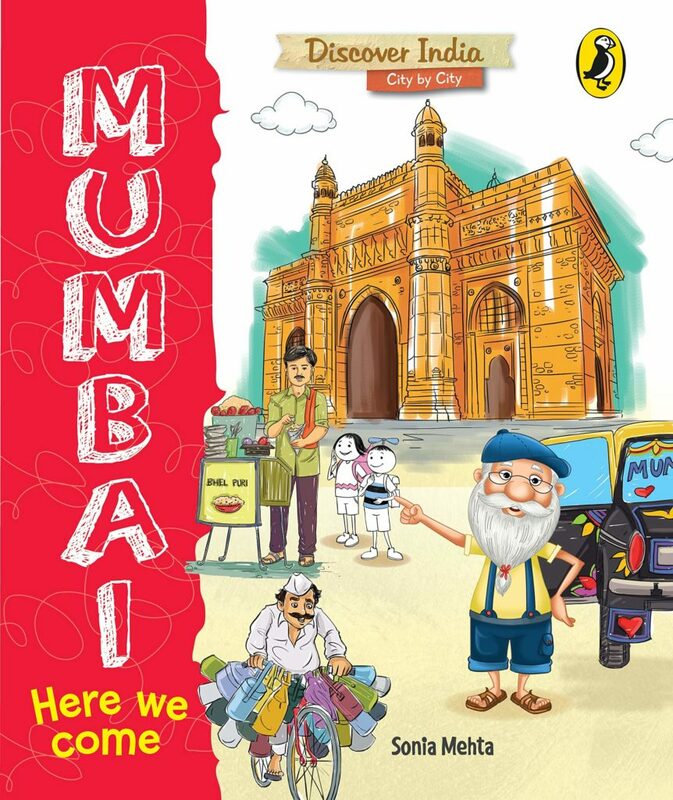 Discover India- Mumbai is a well crafted and well-designed book that will allow young children to learn about the people, their lifestyle, the city’s climate and the other necessary facts about the city.